Digging and burying objects is a common thing that dogs do. 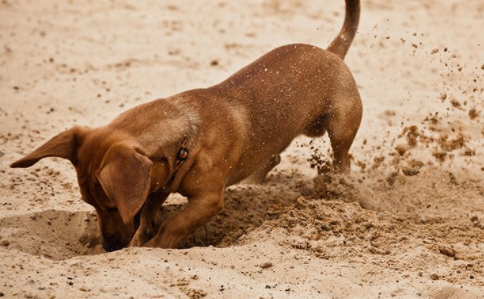 It doesn’t surprise us to see a dog burying food or a bone in the ground, but many people wonder why. Don’t forget that dogs haven’t always been domesticated. It is part of their instinctual nature to keep their possessions protected from other dogs and predators. In today’s world, dogs don’t have to rely on hidden food for survival, but that was not always the case. Many, many years ago, dogs would roam in packs and hunt. It took a lot of time and energy to catch and kill their prey. In order to ensure they got their share of the food, they would bury their yield to keep it away from other hungry animals. Burying food not only kept it away from other predators, but the dirt helped maintain the food’s freshness by keeping it out of direct sunlight. 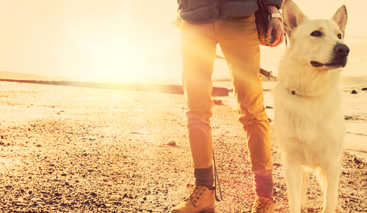 Despite their domestication, dogs will always remain hunters at heart. They do many things that leave us humans scratching our heads, perplexed. Dogs these days bury bones out of instinct and some breeds are more into digging than others. While it may sometimes be a nuisance, just remember that digging and burying is part of their nature. To stop unwanted digging, try to focus your dog’s attention elsewhere by engaging them in a game of fetch or going for a walk. 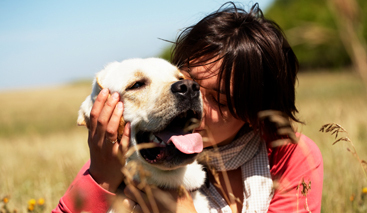 You might find that your dog is digging more often if you are overfeeding him. If a dog has a surplus of food, or a special bone that takes longer to eat, they may attempt to hide it to come back to later on. In their instinctual mind, burying food is what keeps it safe. There have been many instances that pet owners have reached out to Sarasota Dog Wizard, asking for help with a dog that keeps snatching their personal belongings. Some dogs find ways to cure their boredom by grabbing objects that belong to their owners and hiding them in an unusual place. This links back to the same instinctual trait, and results in you finding your favorite watch in the couch cushion, or the TV remote at the bottom of a laundry basket. While it can be frustrating, know that they are not doing it to be malicious, but rather saving their favorite items for later. 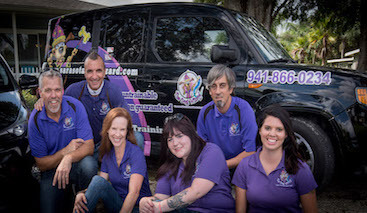 Sarasota Dog Wizard’s training methods can help engage your dog’s brain in ways that satisfy their natural instincts and replace unwanted behaviors with good habits.